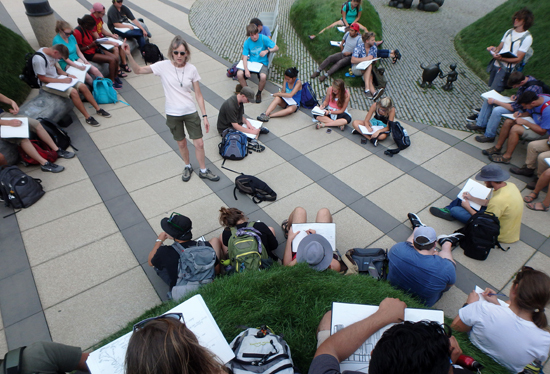 Iowa State’s accredited five-year BLA program provides the foundation for becoming a licensed landscape architect and gets you started in a career in sustainability where you’ll design spaces like parks, campuses and healthy communities, and revitalize urban environments. 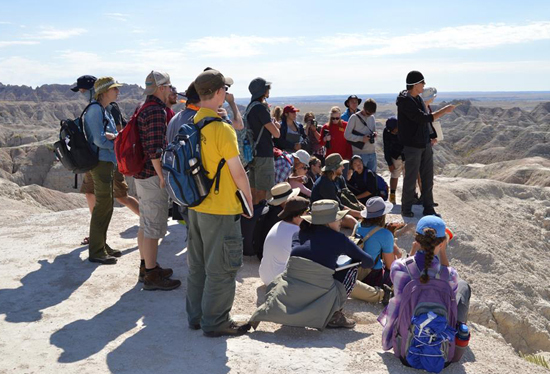 Join our unique Traveling Savanna Studio to visit and study a range of landscapes from urban to rural and national parks across the Savanna Region of the US. Then, choose among an internship, a study abroad experience or a National Student Exchange program — or all three — to complete your degree requirements.